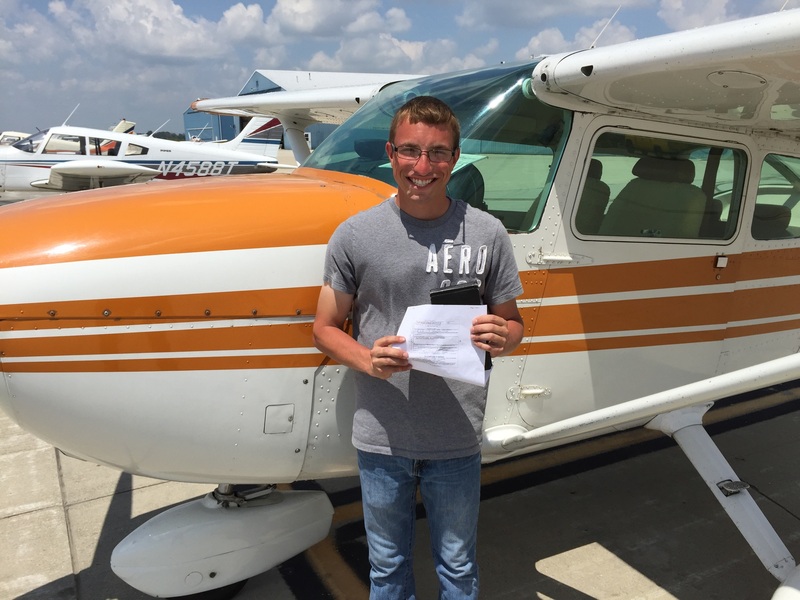 Congratulations to Justin Harkcom on passing his Instrument Rating checkride today, 6/20/2016. CFIs: Steve and Laura Stants. 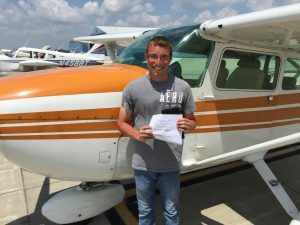 Congratulations, Justin!